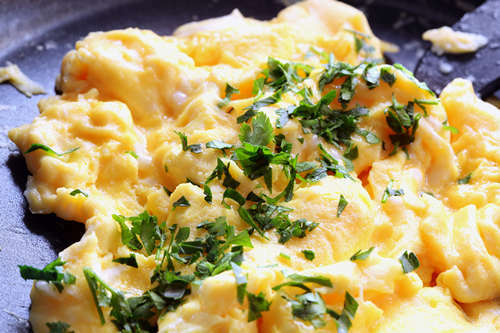 Today I want to tell you how to make scrambled eggs. As you probably already know, I love eggs! 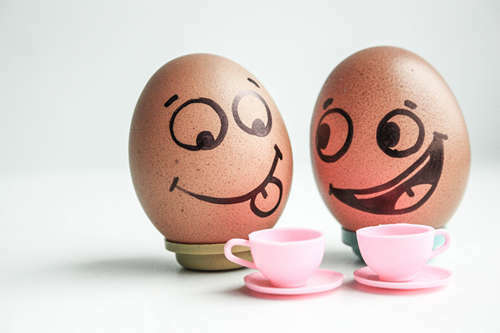 Eggs are very good for us! They taste great, they are full of nutrition and you can do so many cool things with them. 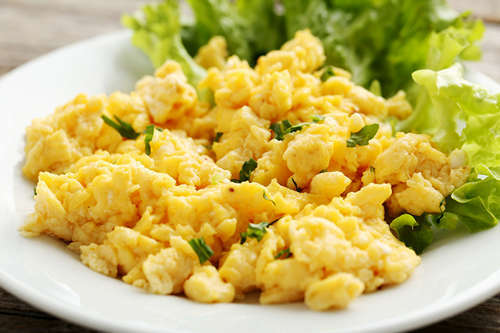 We make scrambled eggs mainly for breakfast, because we need super-hero power to start the day, but you can have them any time you like. Add your favorite veggies to them, like tomatoes, mushrooms, peppers, spinach or whatever you like. Just scramble everything together. 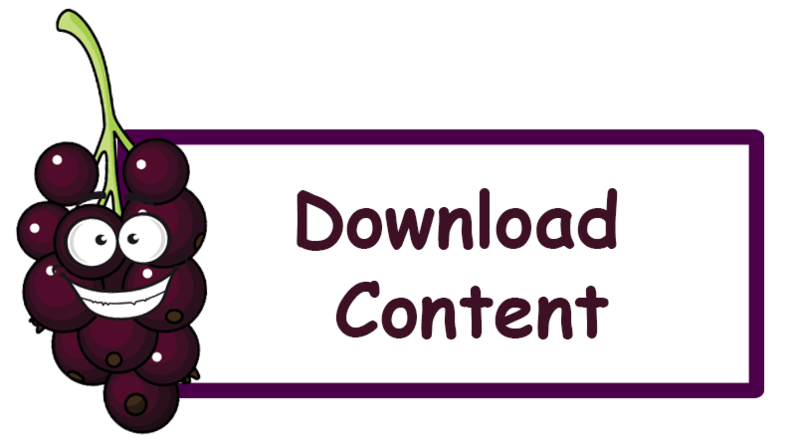 It is so much fun and you can be super creative! And when you think you are done you top it with your favorite cheese. 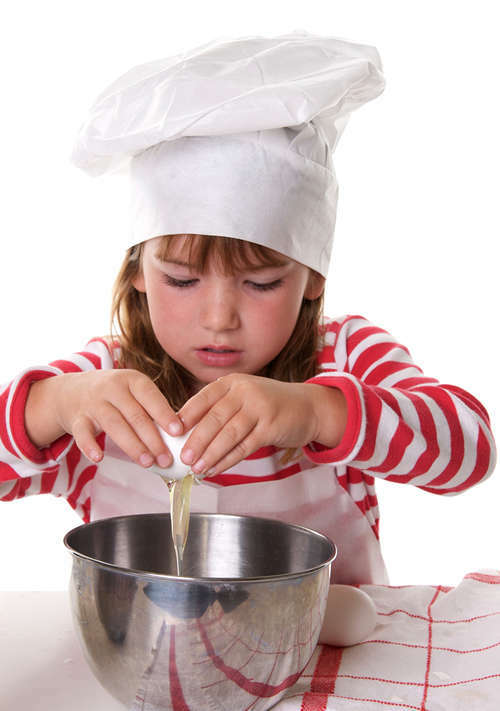 But remember to ALWAYS have an adult with you when you cook on the stove. Also always read the recipe before you start! 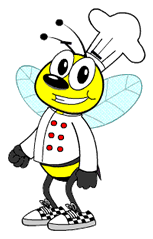 Add a pinch of salt and pepper or any other spice that you like. 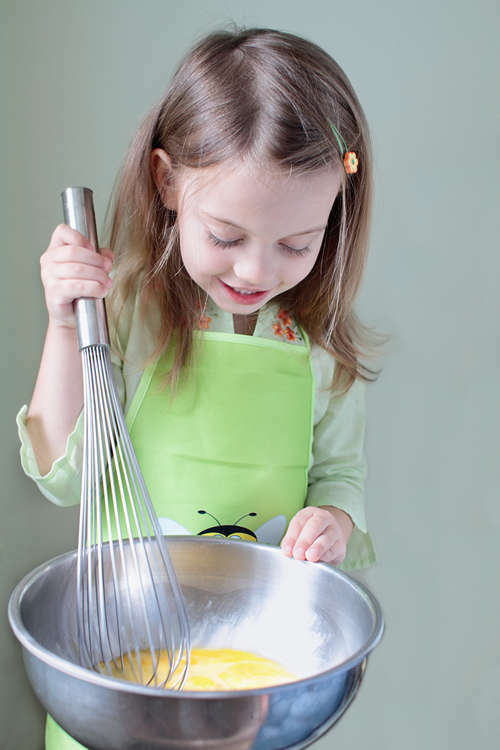 Then beat the eggs lightly with a whisk. 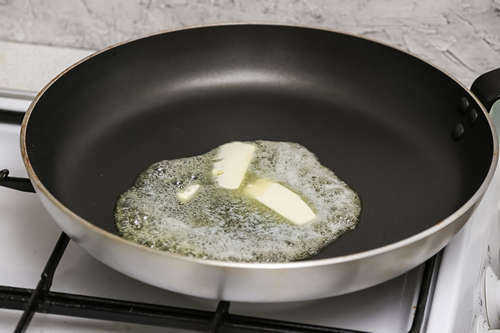 Place the medium size frying pan on the stove and turn it on to medium heat. Have the rubber spatula and a towel nearby. Make sure the pan handle is to the side so you don’t accidentally knock the pan down and hurt yourself. Once the butter is melted and starts to get bubbly you can add your veggies. Carefully mix them inside the pan for 1-2 minutes to get them hot. Now you can slowly pour the eggs into the pan. (Note: if you don’t want veggies today you can add the eggs once the butter gets bubbly like in the picture). Slowly start moving the eggs inside the pan using the spatula or spoon. (Keep the eggs moving so nothing gets stuck on the bottom of the pan). Once the eggs get thicker and you see curds of cooked eggs, turn the temperature to low. This means you are almost done. If you like cheese now is the best time to ad it. Once the eggs are FULLY cooked turn off the stove RIGHT AWAY. 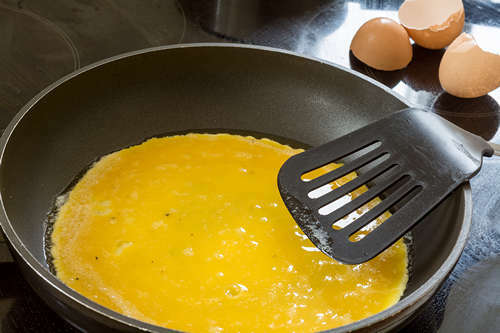 Take the pan off the stove (using an oven mitt or towel) and scoop the eggs onto a plate with the spatula. 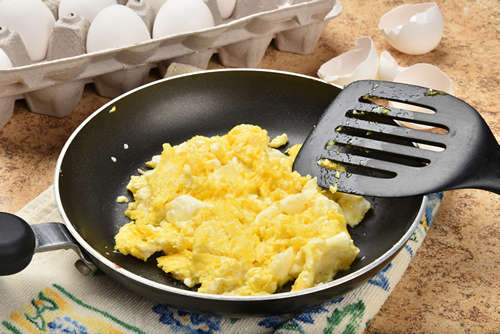 What do you put inside your scrambled eggs? Share your ideas with me and the other kids.